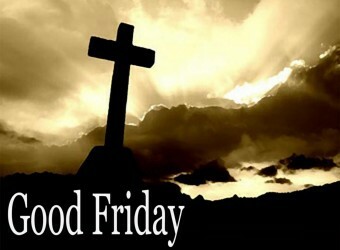 Join us for our annual Good Friday Country and Western service. 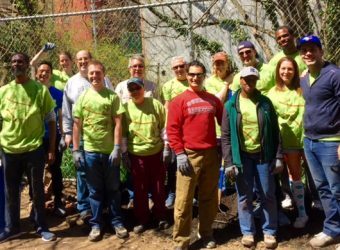 MABC Cares Saturday April 27, 2019, 9:00 a.m. to 1:00 p.m. @ Project Harmony – Daniel Wilson Garden 219 West 122nd Street, New York, NY 10027 We’re going to clean up, paint, mulch, plant and beautify the garden, and we’ll go to lunch afterwards. 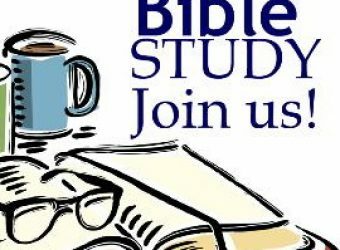 Anyone interested should contact Jacki Friedmann at JackiKF@icloud.com, 917-370-3705, or speak to her at coffee hour after church. 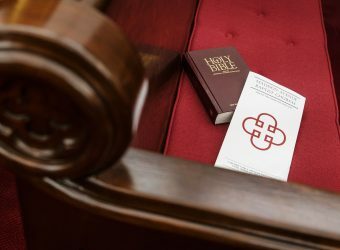 Join us for an evening of fellowship and lively discussion. 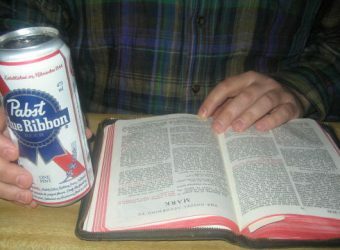 This month’s Beer and Bible event will be hosted by Cheryl Sims. Stay tuned for more info. All are welcome!